The supply of electricity is quite complex today, as the industry is fragmented into a large number of producers and retailers. Householders locally have a large number of would be suppliers of electricity, and prices can be compared at impartial websites like www.uswitch.com. In 2003 Britain's power stations produced about 380 Gigawatt hours of electricity (33% coal, 28% gas, 20% nuclear, 19% other). To reduce losses in transmission, transformers are used to step up the generated power to around 400,000 volts for the main overhead lines. It is then successively stepped down by a series of transformers and substations, ending with the small stations in most streets, that step the current down to the 240 volts we use in the home. An advert from the Parish Magazine in 1928 for charging radio batteries. 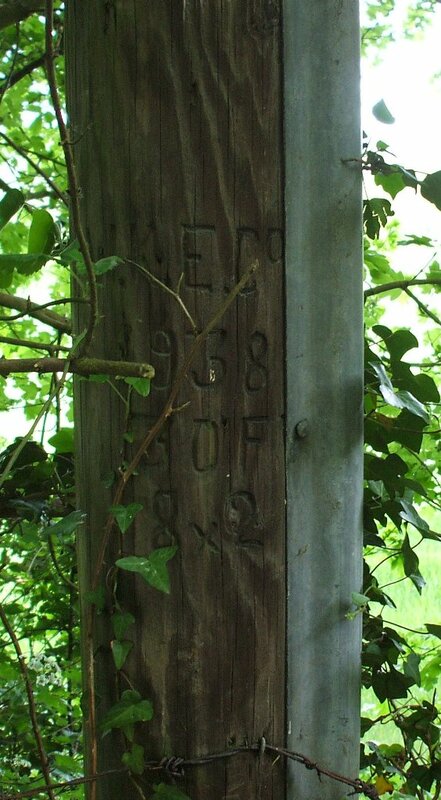 Click here for a history of the West Kent Electric Company. In those days there was a myriad of small electricity companies (see plan of companies in 1944). Hartley, Longfield and Ash were at the eastern edge of the West Kent area, but the western end was only West Wickham near Bromley. 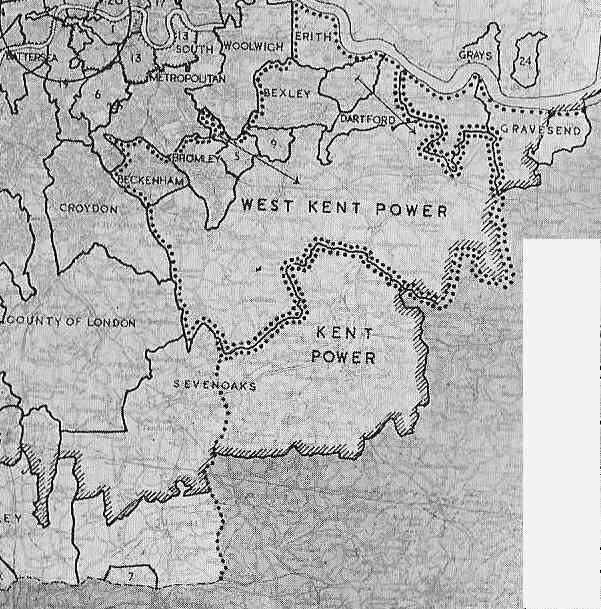 In addition the larger towns such as Dartford and Gravesend had their own municipal electric companies. 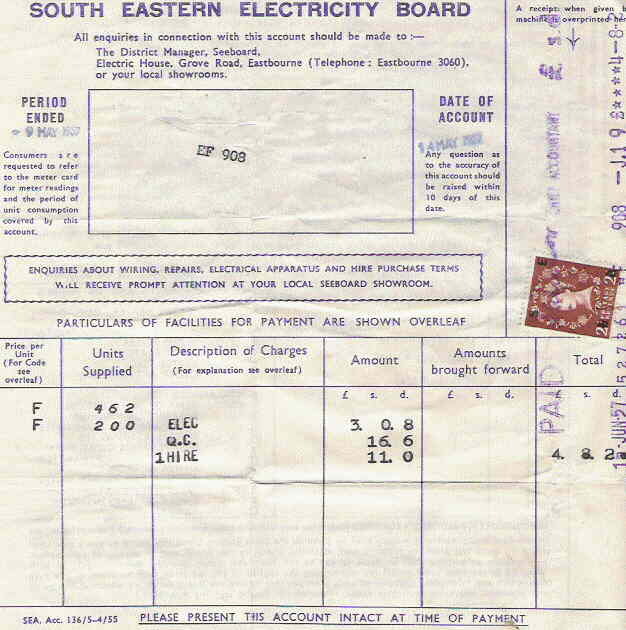 All this changed on 1 January 1948 when the Government set up the Central Electricity Generating Board and 12 area distribution boards, ours being SEEBOARD. Today (Apr 2006) electricity varies from about 8-17p per day unit (depending on usage) and 3.5 - 4p per night unit for Economy 7 customers. Of course electricity now attracts VAT, which it didn't in 1976.